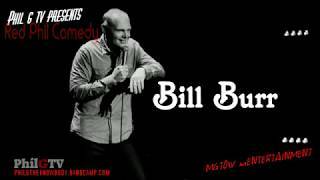 Bill gives a "nice guy" some much needed advice. 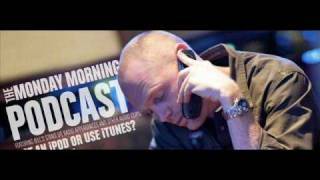 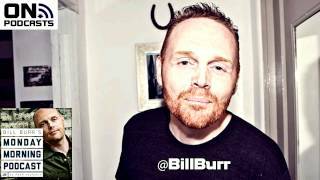 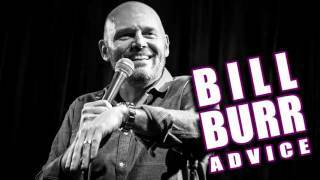 Listen to this awesome and hilarious advice from comedian Bill Burr on the 12-30-13 version of the Monday Morning Podcast. 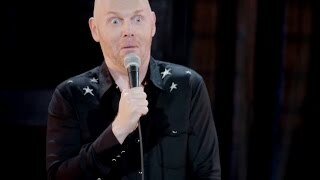 He tells us to "be honest". 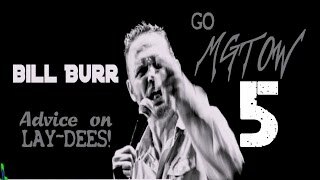 Bill Burr - Advice for "Nice Guys"
https://twitter.com/theMMPodcast and http://billburr.com/ . 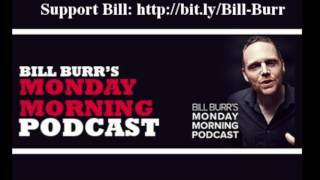 Email Bill at -- bill@themmpodcast.com. 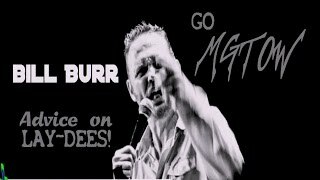 https://twitter.com/theMMPodcast and http://billburr.com/ and http://www.allthingscomedy.com/ . 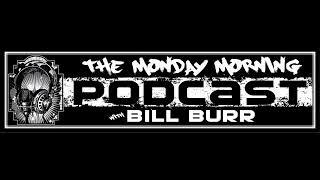 Email Bill at -- bill@themmpodcast.com. 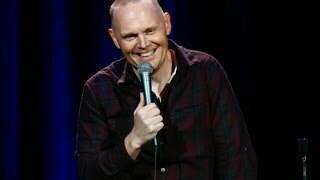 Bill Burr, Jim Norton,, Julia Allison Baugher, opie and anthony, Lazlow Jones, dating, trolling, Steve from Yellowstone.